Facebook has rejected calls to ban pages and videos linked to the drinking craze “neknomination” – despite one death in Ireland being linked to the online drinking game. ‘Neknomination’ is an online drinking game which sees users post videos of them downing a drink while performing a stunt and then nominating someone else to do the same within 24 hours. 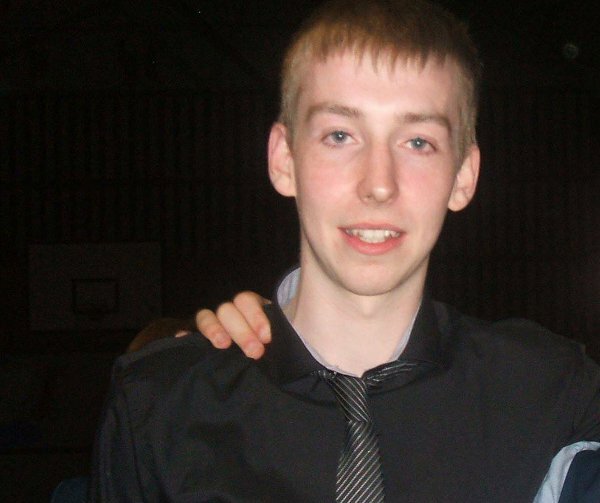 The ‘game’ has been linked to the death of Jonny Byrne, 19, from Carlow in the Irish Republic, who drowned after he jumped into the River Barrow on Saturday while believed to be taking part in the game. In another incident, according to a report on bbc.co.uk, one man downed a pint of WD40 lubricating oil as part of the game and then challenged others to do the same. Thankfully no-one took up his challenge and the man then made himself sick realising “it was stupid” and he “could have died”. Irish Communications Minister Pat Rabbitte demanded Facebook act to block material which promotes the “stupid and silly phenomenon”, as a raft of interest groups including health chiefs and psychiatrists called for the phenomenon to be stopped. He said: “My young 19-year-old brother died tonight in the middle of his nomination… he thought he had to try and beat the competition, after he necked his pint, he jumped into the river. “If people have any decency and respect they will refrain from anymore of this stupid neknomination”. The craze acts like an online video linked chain mail and is believed to have originated in Western Australia. Facebook said it was reviewing videos linked to the craze but that the posting of such material is not a breach of its rules or “community standards” and has not, as yet, moved to delete or block any material relating to the craze. Its in-house rules define harmful content as organising world violence, theft, property destruction or something that directly inflicts emotional distress.